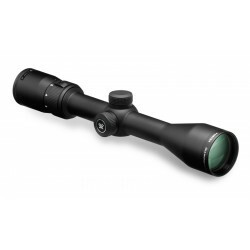 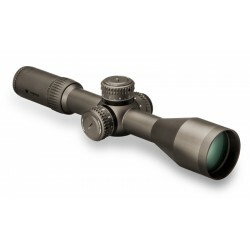 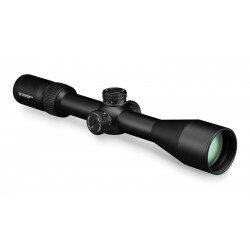 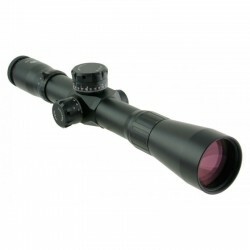 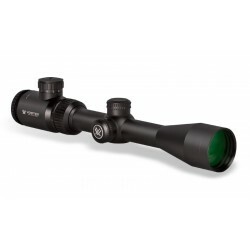 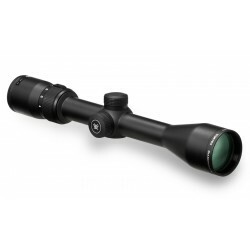 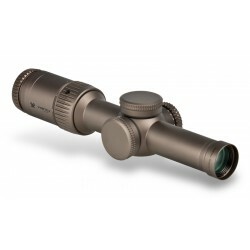 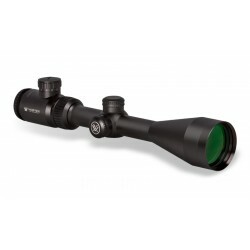 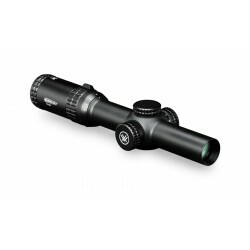 IOR Tactical 12-52x56 Terminator is design for those who seek for highest magnification. With maximal magnification of 52x, it offers observing the details, which are no longer seen by other riflescopes. 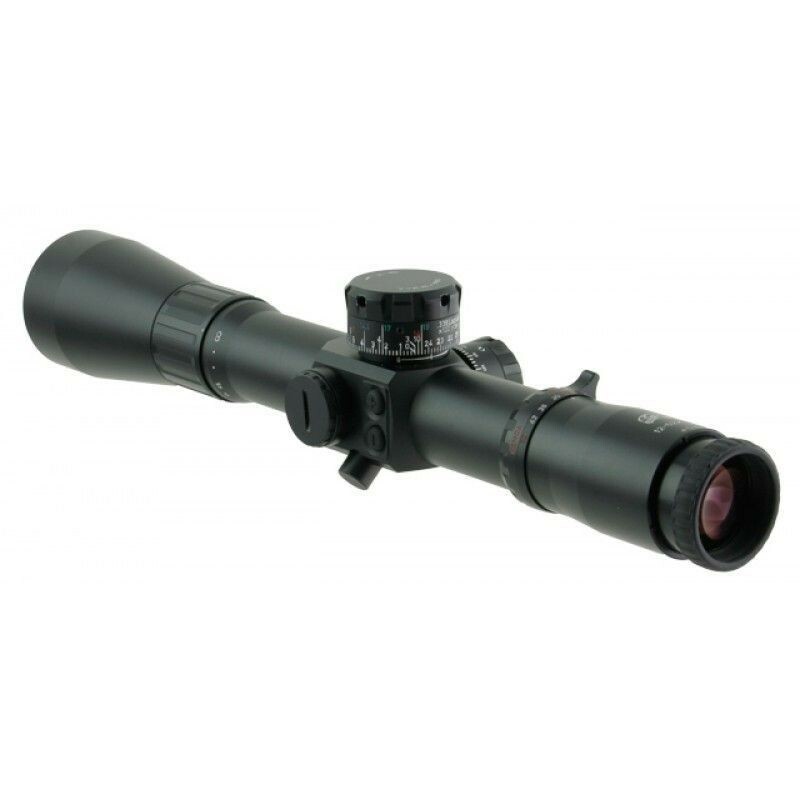 Riflescopes IOR Tactical has well established their presence in the U.S. market in the last decade, because of a good ration between the quality and price. This is also the reason why their riflescopes are excellent purchase. 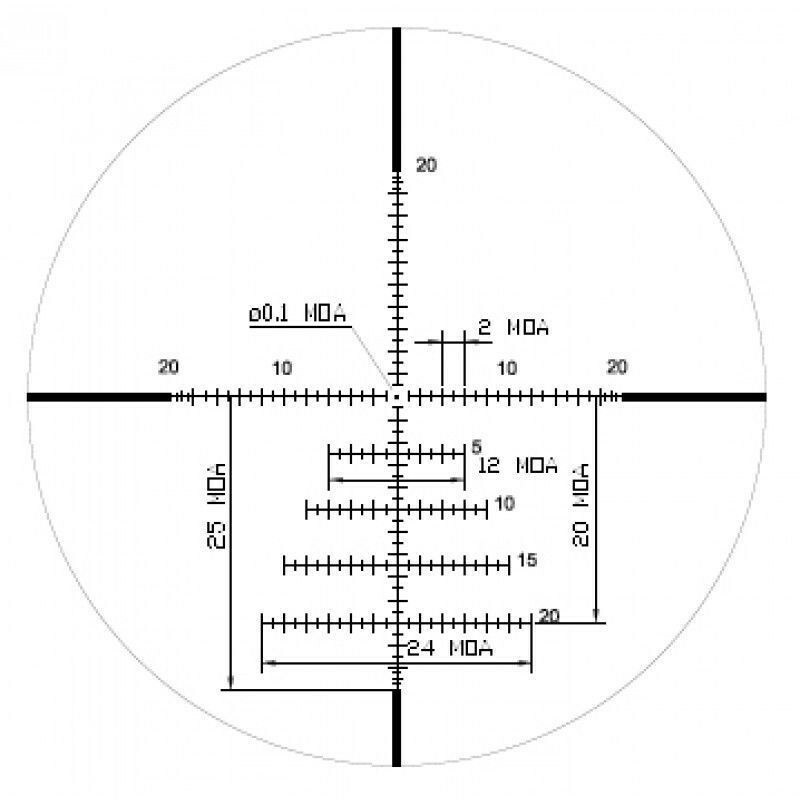 The IOR manufacturer makes optical devices more than 80 years, but important progress was made in the 70s last century with modernization of production processes. 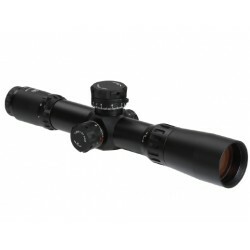 At this modernization also other mayor optical companies in the east block were included, especially the Carl Zeiss Jena. 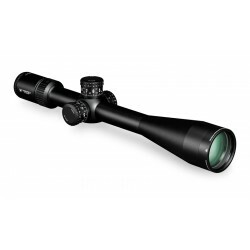 The product quality is still amazing today and in the last decade they can commend on many solutions offered to the market as the first one. 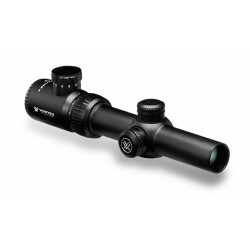 Among them is the scope with magnification range of 6x between the lowest and highest ones, the accordance of reticle substations and turret movement in milliradians, etc. The IOR Tactical riflescopes are highly suitable for sports shooters and with their good price and manufactured quality a good choice.